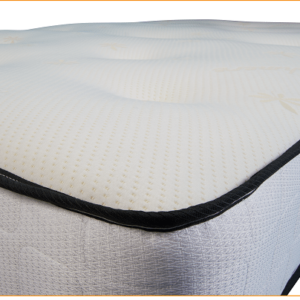 The Reve Mantle mattress is a fine example of tradition meeting innovation. 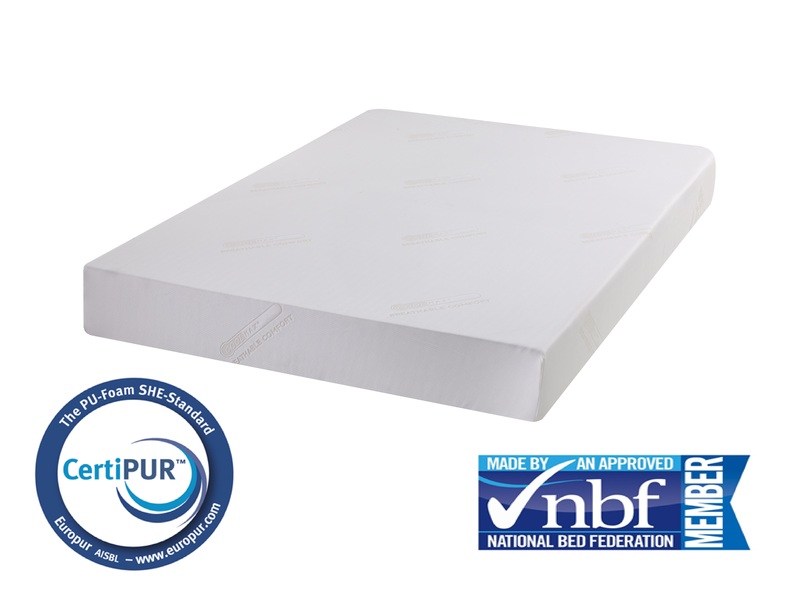 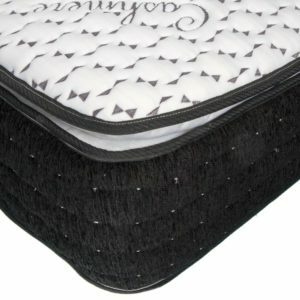 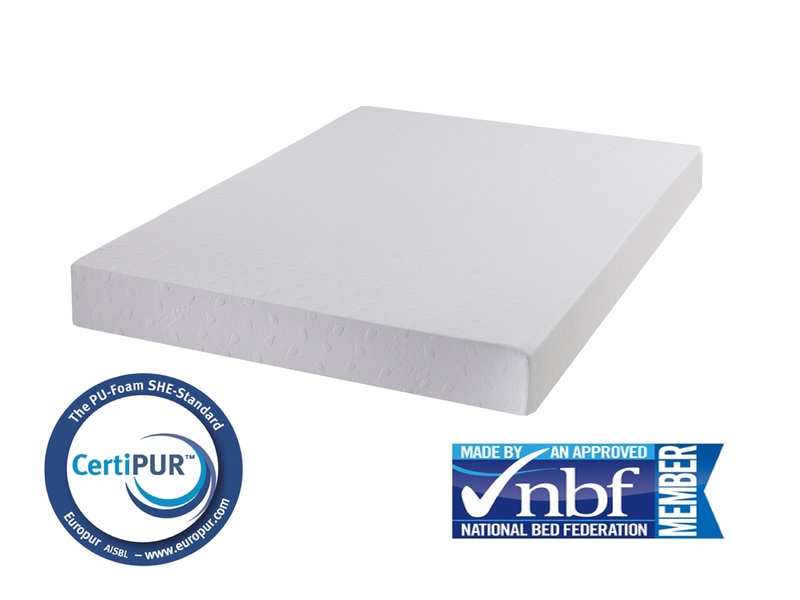 Market leading 3” Memory Foam on a 7” High Density Reflex Foam, topped with a deep quilted tape edged cover giving it a traditional look and feel. 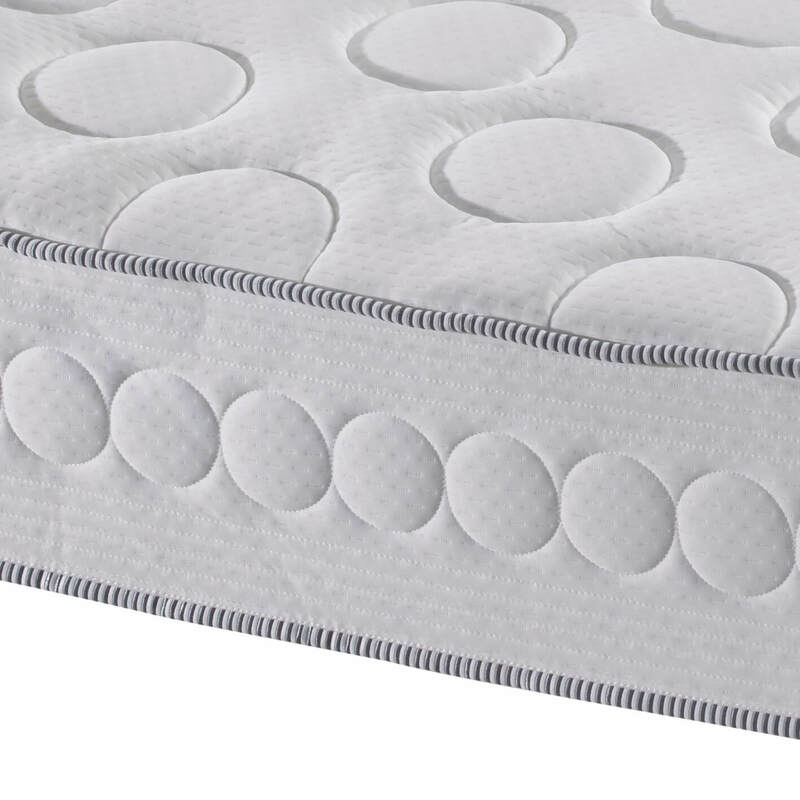 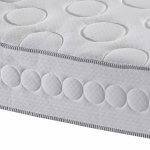 The additional benefits of the quilted fabrics means extra comfort, cushioning and support flow concurrently with the Mantle Mattress. 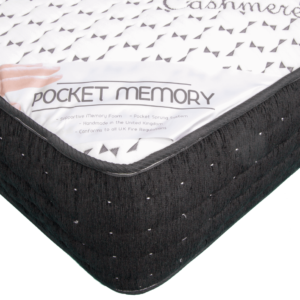 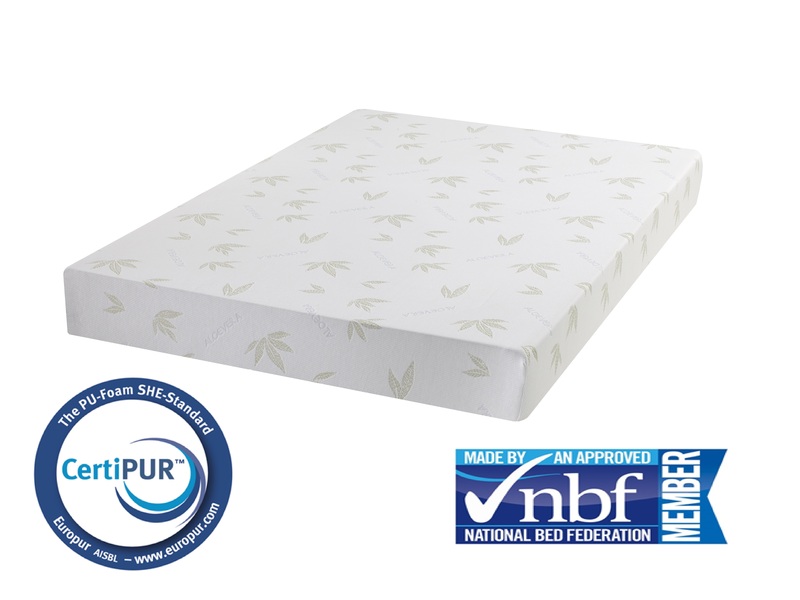 Finished of with vertical handles on the matching border, the cover is zipped and fully removable for dry cleaning allowing you to refresh your mattress as and when you want.